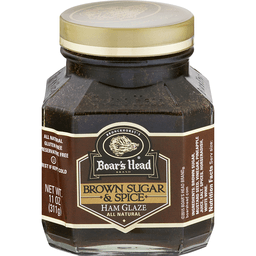 Boar's Head® Brand All Natural Brown Sugar & Spice Ham Glaze. Brunckhorst's. Gluten free. Preservative free. Since 1905. boarshead.com. ©2015 Boar's Head Brand®.